Belonging to the corporate world, most of your life is spent in men’s suits. And if you believe in tailored outfits, it is highly possible that a suave suit is one of your weekend essentials. Suitable for your dates, dinners, or just a drink night, whatever is ahead of you? While bespoke suits for men is no less than a dream, most of us cannot afford to spend our time and money on such a tailored attire. So, how would you search for best men’s suit brands that are not like the typical ready made suits. Without making your suit look look like an airbag even in the ultra skinny fit. Eliminating the guessing game, here are a few best men’s suit brands you should be knowing about. Suits that nail the office look, the fine dining ensemble, and the wedding outfit. 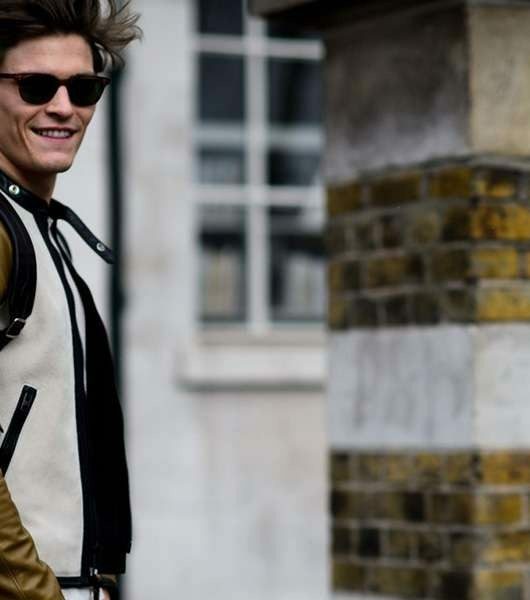 Things just got easier with these trouser best friends and suave jackets. On an honest note, when it comes to top suit brands for men, it is not just about the price that they are offering. The main aspect is the result of what you are getting made. Luckily, those men who prefer what is best, their limit goes beyond the skies. If you have the perspective that bespoke suits are worth every penny that they fetch, wait till you discover fabrics that are a lot more than the worth of gold. Obviously, even if you are not interested in or you cannot afford pashmina, platinum threaded fabrics, you will probably get a lot of value looking at what you will find further below. If you have been searching for the best men’s suits, that are luxurious, classy and money can by, this list would become you ally for sure. Let us be a little realistic over here. Every suit that a man wears signifies his personality and the style sense that he has. Discerning men with the best taste would start appreciating the brand of the suits that they wear, as it reflects their classiness and sophistication. 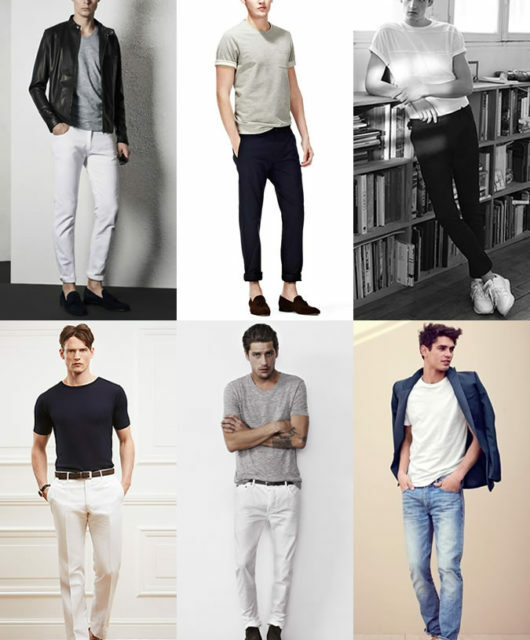 Similarly, every brand is not equal in anyway, or tailored suits are not similar what so ever. With tremendous options to select from, it is very easy to get stuck with numerous options that would just increase you desires of getting the best. Most of us must have been through that phase where we purchase different suits and regret it later. Maybe staring at the closet every other day, regretting wasting money on some of them because they are just not that good. The day you get serious about finding suits that are high in quality, thing will dramatically change for you. With the list of best suits for men, your perspective will change entirely. It will help you in making a lot of decisions when purchasing suits in the near future. 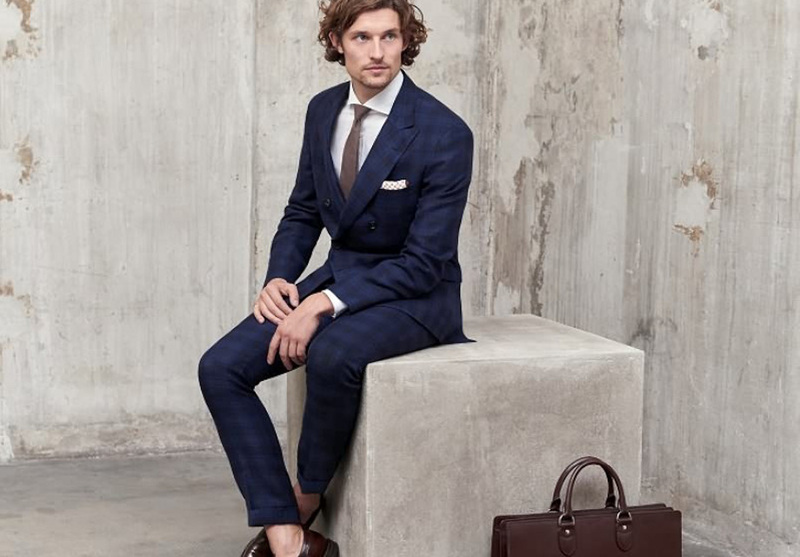 Exemplifying Italian luxury, Zegna’s suit are classical and kept neutral for the most of it. Their modern suits are modern, incorporated into soft Italian wool. 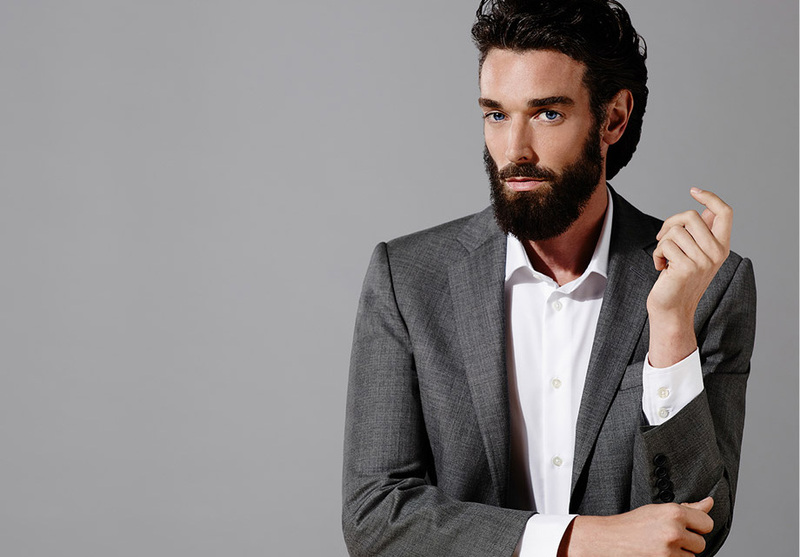 This best men’s suit brand is the perfect attire for a business formal. With a variety of designs, checks, textures, flecks, and stripes. Just pick the one you like. 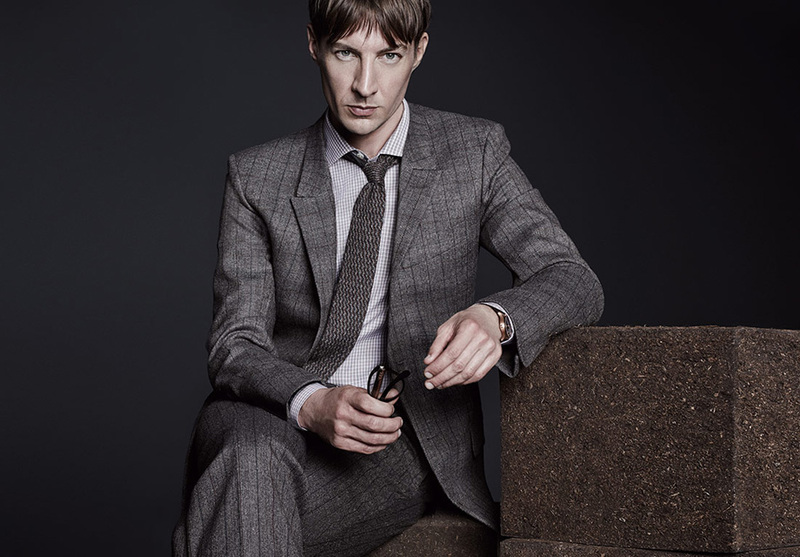 Being one of the best suit brands for men, elegance meets masculinity in a Dunhill suit. Dunhill, typically a British brand, started off with automobile accessories later being the powerhouse of the men’s fashion London. 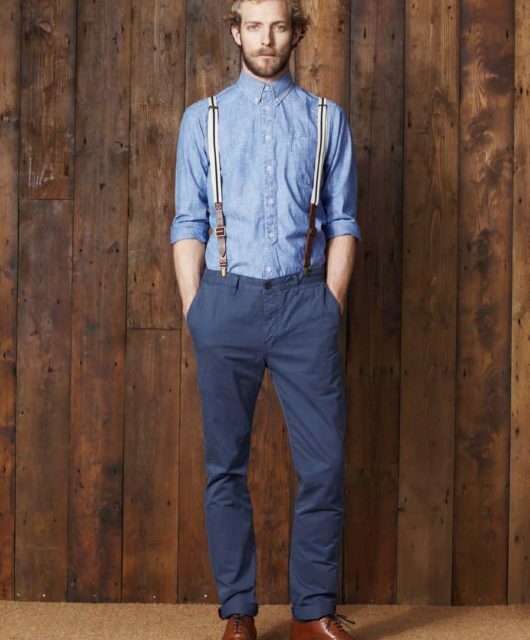 Their unique suits for men, are specifically designed for you. Demonstrating his talent for luxurious fibers, Brunello is the king of cashmere. Being one of the top men’s suit brands, the suits are classically constructed, with traditional details and neutral hues. Focusing on fabrics that are natural, all the suits have refined and utilitarian accents. Offering a British heritage tailoring to the modern men of today, who prefer a taste of the old soul. Taking inspiration from fabrics that are classical, while presenting suits that have shapes and materials that are generally new and updated. Dolce and Gabbana are Italy’s largest duo of designs. 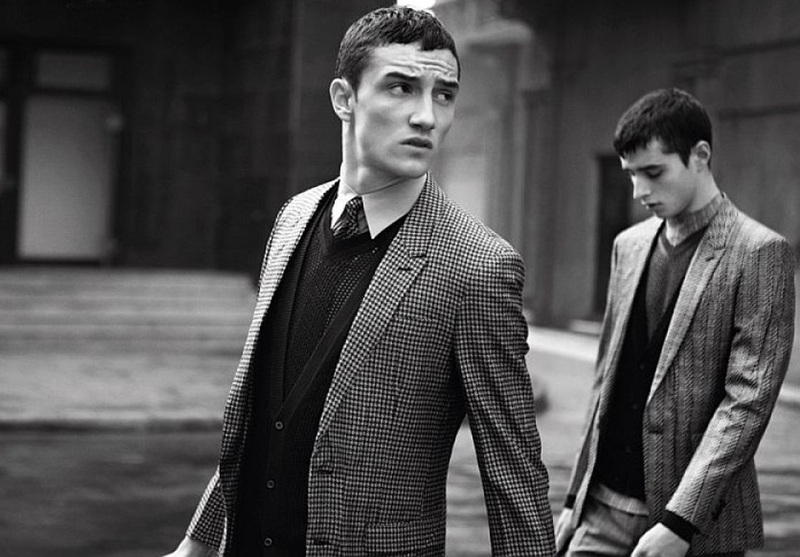 Being the best men’s suit brand, D&G have crafted crafted men’s suits in neat fits and plush cloths. Just to make things a little more interesting, they make embroidered suits in silk to signify romance, and classic inky suits for the corporate world make things appear stylishly ethereal. Founded during the twenty’s, which is also known as the party era, Gucci came around when men’s suits were at their peak of Gatsby. Boldly stirring up the sartorial pot, Gucci offers creative details in a jacket, and cropped pants that flash the sock. Now a days Gucci works under the guardsman-ship of Alessandro Michele. Richard James is known for their sleek silhouettes. Also being a part of the Savile Row club. 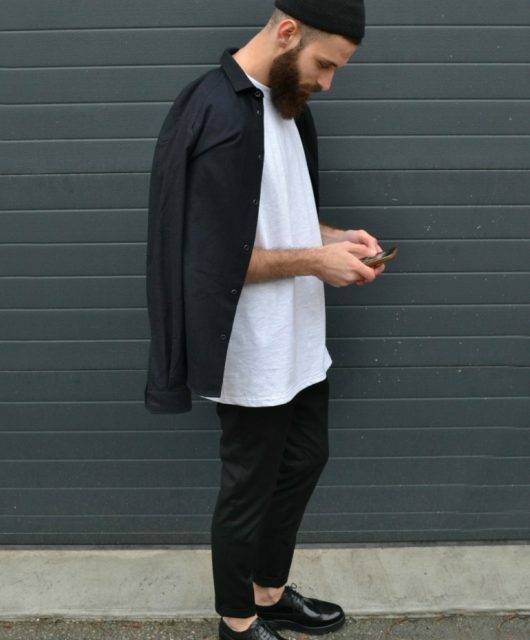 Focusing on jackets that are single breasted, their main aim is to make tailored, clean cut, and slim suits. 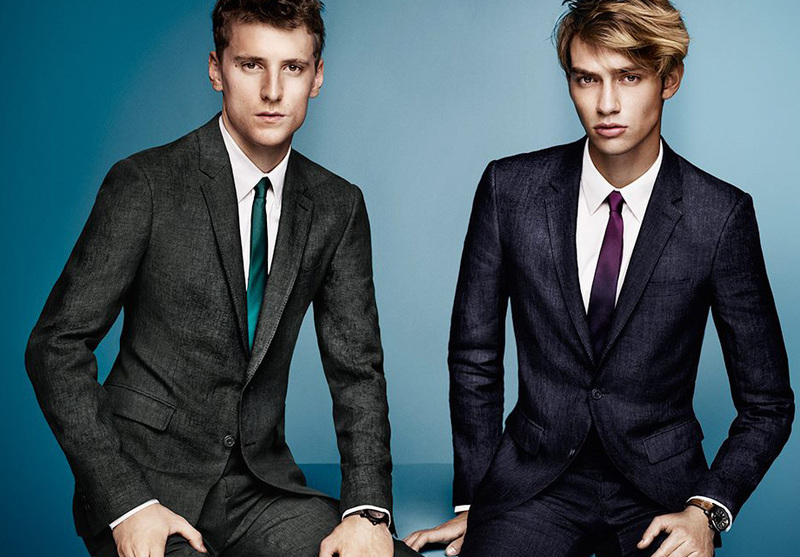 Refined suits for work, they feature a variety of colors in their cotton and wool suits. Welcoming the summer season in Britain, no matter what the weather is. 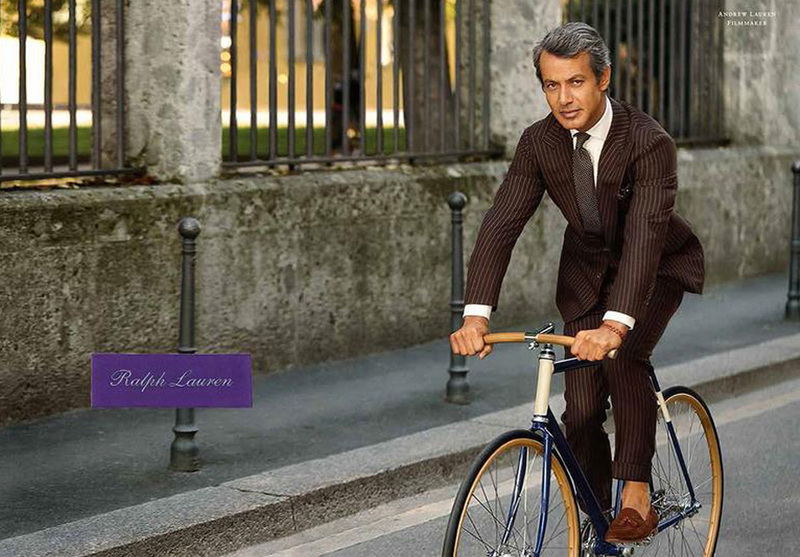 Ralph Lauren uses Italian wool to craft their American- luxe business suits. When it comes to their off duty suits, they are sophisticated and provide enough leisure to wear to the Hampton’s. White themed party anyone? Founded in the year 1989, Huntsman is known ever since for their fine tailoring. Snug lines and wool that is as sharp as a pin, are a must when purchasing one of their kind. Looking for traditional suits with blend of twist? Huntsman should be on top of your lists. Prada offers superb craftsmanship, while being an Italian label of heritage. From semi structured jackets to cotton, one can never go wrong with a Prada tailored suit.